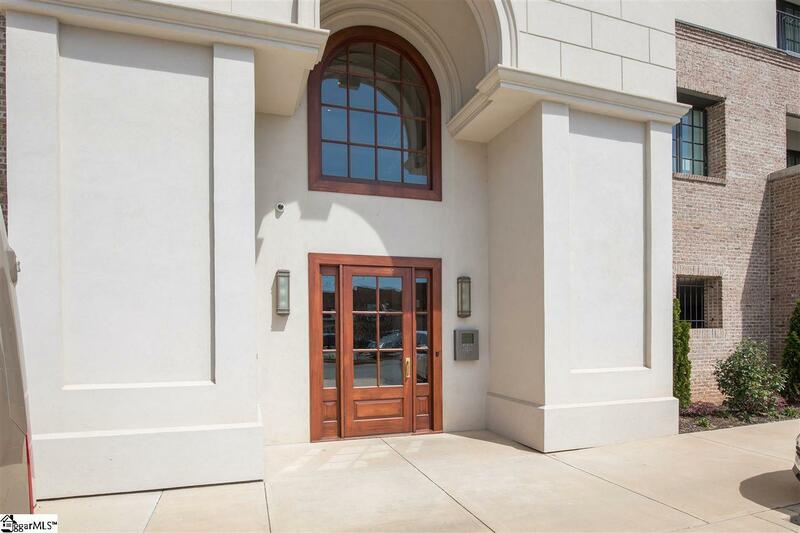 This is that "true downtown Greenville Condo you have been waiting for! 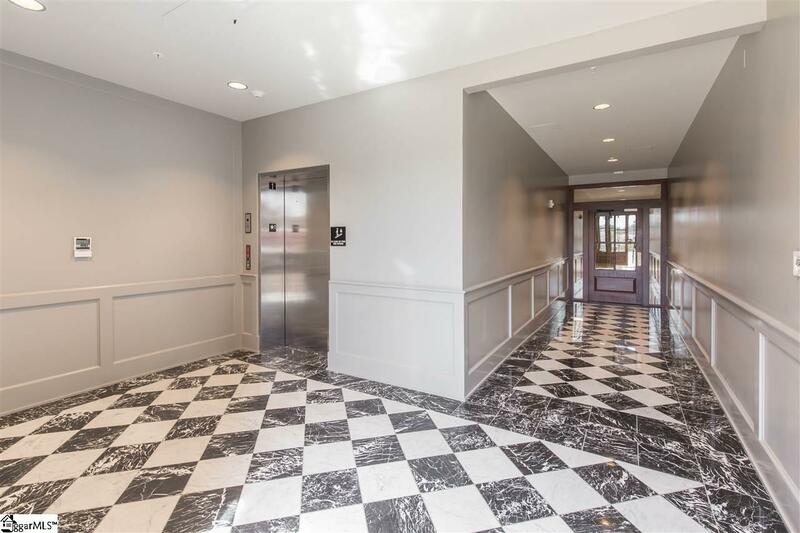 In the heart of everything downtown has to offer, this brand new luxury condo residence in this absolutely stunning development can now be yours! 121 Rhett is like no other and this two bedroom two bath is everything you dreamed of, and then some! This floor plan lends itself to easy entertainment for friends and family with this open kitchen, living and dining room areas as well as two master suites- all on one level. From the moment you see this building you will fall in love with the exterior modern look with classic and traditional features such as copper gutters, terracotta roof, beautiful balconies with custom wrought iron accents, the list goes on and on This two bedroom 2 1/2 bath residents comes with all of the upgrades to include; Beautiful hardwood floors throughout, nice high ceiling heights, secured and gated reserved parking space, large room sizes and so much more! The kitchen is fit for a gourmet chef with high-end stainless steal Bosch appliances, beautiful Quartz counter tops with a quartz back-splash, a deep farm sink, custom built cabinetry, a wonderful work space with floating island, this kitchen is dynamite! Both bedrooms are considered master suites with both having private Juliet balconies with French door access, large walk-in closet with upgraded California built-ins, upgraded Toto mechanical toilet systems, large walk-in showers with custom tiles from floor to ceiling with built-in niche, beautiful tile floors in bathrooms and hardwoods in bedrooms, these dual master suites are perfect for this lifestyle as they create great privacy in a condo of this size. 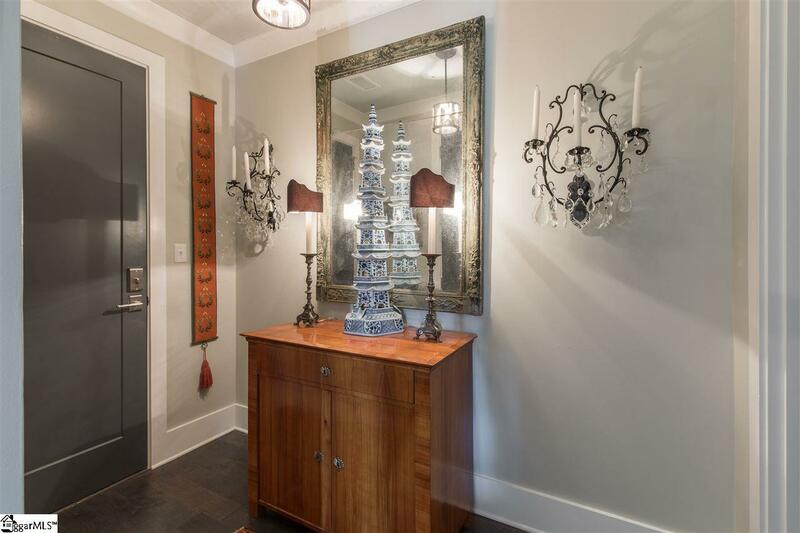 The bonus of having a formal powder room is also a wonderful feature that this architect designed just off the foyer as you enter this amazing condo. Do not miss the extra storage and office the current owner has designed and upgraded in the large walk-in laundry room. 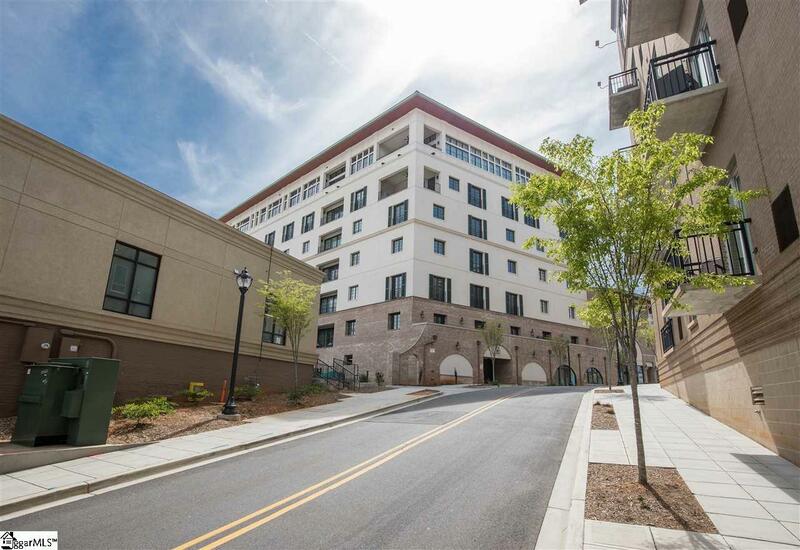 You can walk to anything and everything that downtown Greenville has to offer from this main street location right down on the river and at the bridge location! The "demand is high for a quality condo unit such as this at this wonderful price, but this "supply is low, so Come and Get it!! !